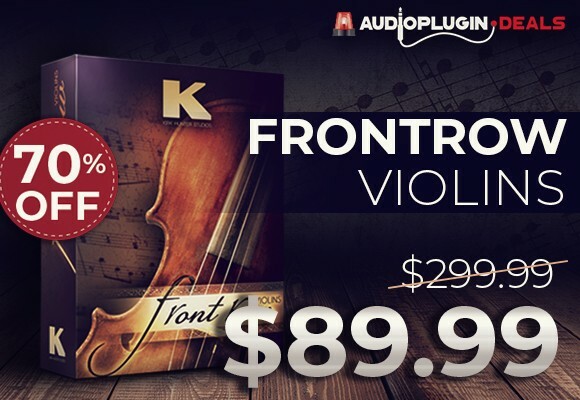 Online web store Audio Plugin Deals just launched a brand-new deal! For the very first time, APD teamed up with the orchestral sampling pioneers at East West, offering two of the brand’s most successful products at an incredible 68% discount. The exclusive Complete Scoring Package is comprised of EastWest’s multi-award winning libraries SYMPHONIC ORCHESTRA and SYMPHONIC CHOIRS. Originally worth $929, the package is now available for just $299.99 for a limited time only (until February 6th). EastWest are probably one of the world’s most prestigious and acclaimed producers of virtual instruments and sample libraries. Being one of the very first companies that ever ventured on deep orchestral sampling, EastWest has led the industry for 30 years now. Used by the who is who of producers in the music, film, TV and games world, EastWest provides professionals with some of the best and most comprehensive music creation tools on the market. 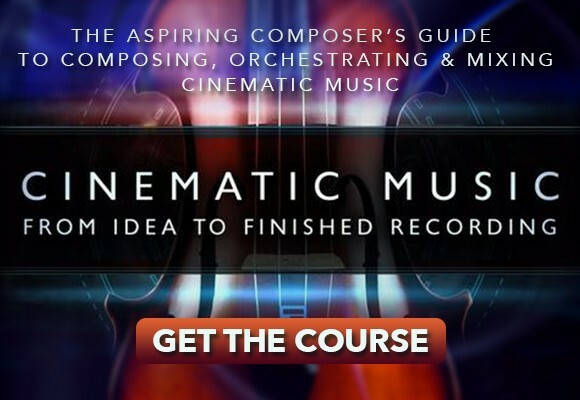 With the Complete Scoring Package, EastWest and Audio Plugin Deals bundled together two of the brand’s biggest-selling libraries, EastWest SYMPHONIC ORCHESTRA and EastWest SYMPHONIC CHOIR, at a massive 68% discount. Recorded by 11-time Grammy nominated classical recording engineer Prof. Keith O. Johnson, the EASTWEST SYMPHONIC ORCHESTRA is the most awarded orchestral collection ever, including winning Sound On Sound’s Reader’s Choice Award an unprecedented 3-times, and the first orchestral collection to be recorded in a “state of the art” concert hall. The library contains all four instrument groups of a symphonic orchestra: strings, brass, woodwinds and percussion. Each group features hundreds of playable patches representing the different instruments, sections and playing styles. To achieve the feel of a live concert hall performance, each instrument and section was recorded with three mic positions, close, stage (conductor‘s position) and hall. By selecting different mic positions, users can mix these sounds together to create any kind of natural ambience their project requires. 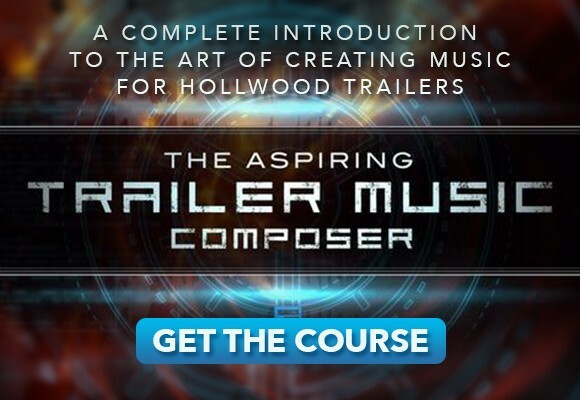 With the EASTWEST SYMPHONIC ORCHESTRA you can get that big “Hollywood Sound” many film, TV & games directors and producers strive for. EastWest’s SYMPHONIC CHOIR puts a complete, male and female symphonic choir at your fingertips. Recorded in the same concert hall and by the same team, the choir blends perfectly with the SYMPHONIC ORCHESTRA library. Again, each voice group and articulation was captured using three mic positions: close, stage (conductor‘s position) and hall. This way, a user can blend and mix the positions to achieve just the right amount of space and ambience he or she needs. One key feature that sets SYMPHONIC CHOIR apart from the others and was a revolutionary novelty when the library first came out, is its fully integrated “WordBuilder”. Imagine typing words into your computer, in any language, and hearing a world class Symphonic Choir sing those words in any key(s) you play “live” on your keyboard controller! Well imagine no more, that’s exactly what this revolutionary “award-winning” virtual instrument does. Wordbuilder, now built into EastWest’s Play software, is the word building software that enables Symphonic Choirs users to type in words for the Choirs to sing. This unique software also includes a pop-down menu that features popular pre-built phrases that you can load instantly. This is a real time saver for those on a tight deadline. The phrases are optimized for each Choir. The phrases menu is customizable so you can add your own phrases to WordBuilder for quick and easy access. EastWest recently released a completely re-recorded and re-scripted symphonic choir called HOLLYWOOD CHOIRS which we reviewed in a previous article. As all of EastWest’s sampled products, SYMPHONIC ORCHESTRA and SYMPHONIC CHOIR are libraries powered by the brand’s very own PLAY engine. PLAY 6 is an powerful, free sample engine similar to Native Instruments’ KONTAKT. 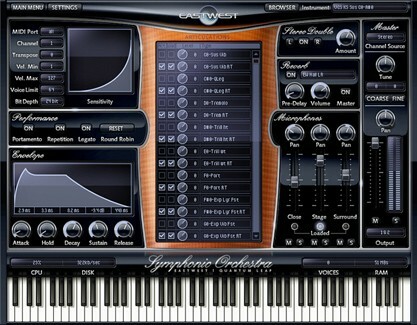 The sampler was specifically designed for the use with EastWest’s PLAY libraries. New Instrument Database enables users to search and load any of EASTWEST’s 12,000+ Instruments in seconds! PLAY 6 is compatible with all PLAY collections. 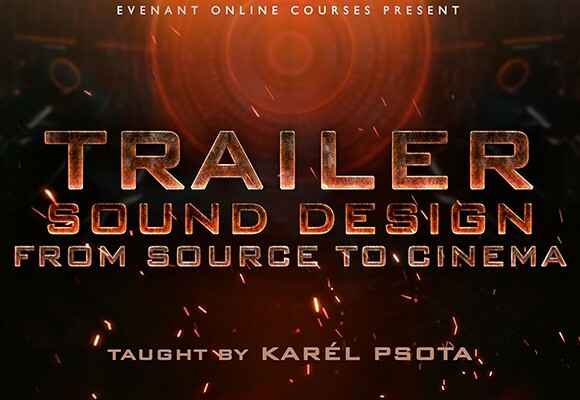 To get your hands on the heavily discounted Complete Scoring Package ($299.99 instead of $929.00), just head over to the Audio Plugin Deals web store. As with all of APD’s deals, the product bundle will only be available for a limited amount of time before it goes offline on February 6th, so make sure to grab the deal quickly if you’re interested.